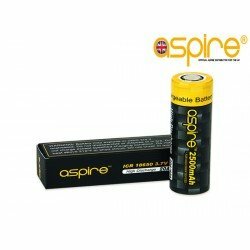 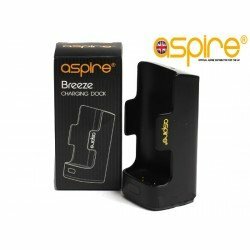 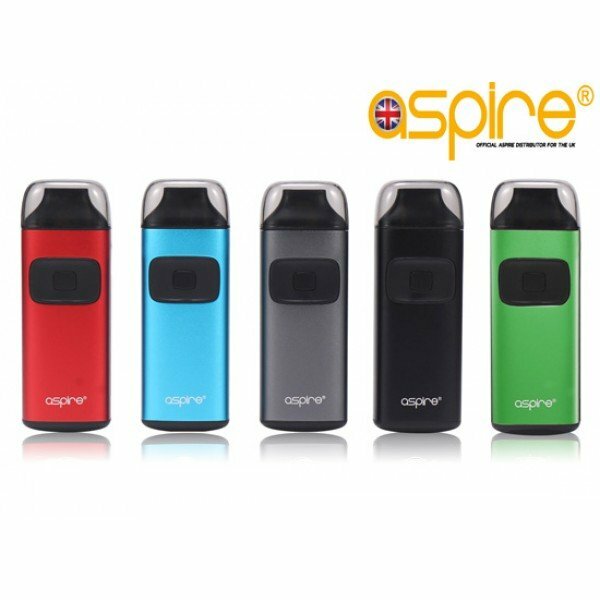 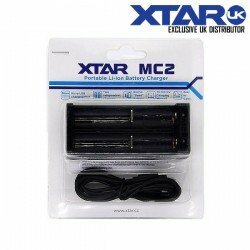 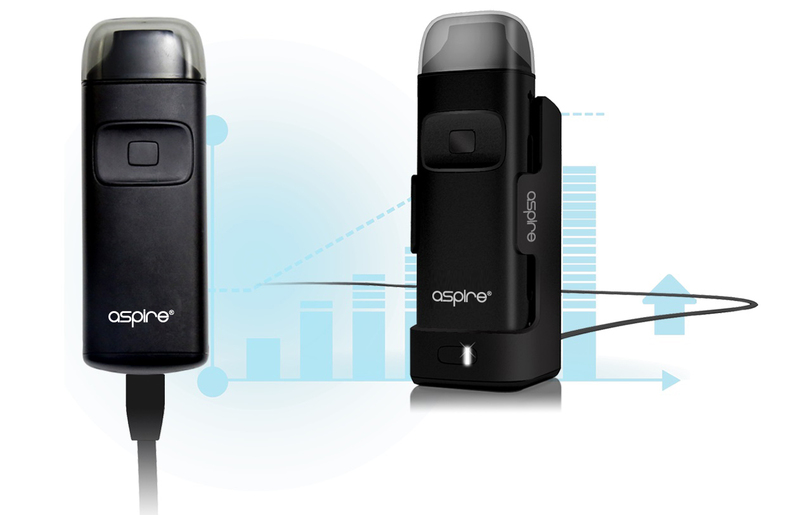 Aspire CE5 BVCThe new Aspire CE5 BVC is fantastic, affordable and looks brilliant. 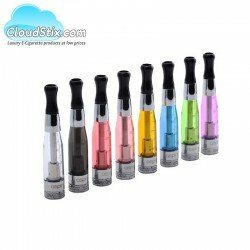 This atomizer.. 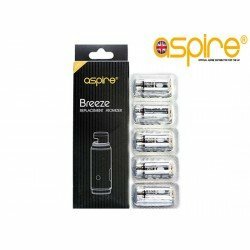 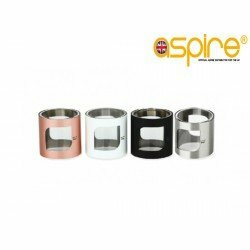 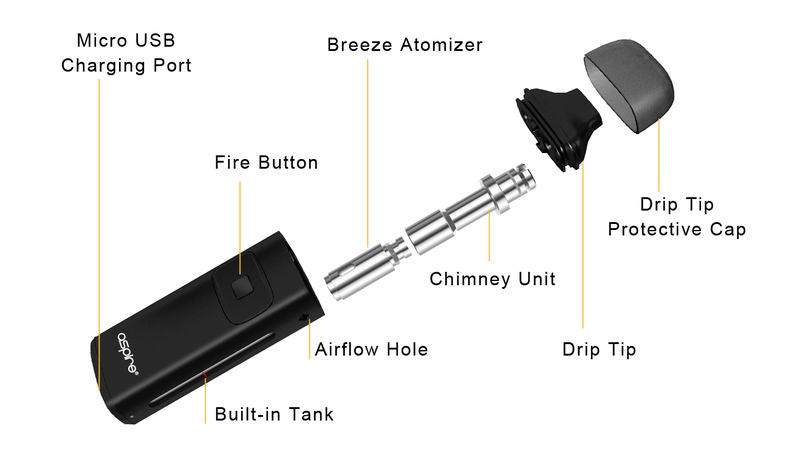 Aspire ET-S GlassThe Aspire ET-S Glass is a beautiful atomizer that screams quality from the ver..